Houston here we come! Midwest Body Sugaring Supply has been invited to be a Featured Exhibitor at the 2018 IMAGE EXPO in Houston, TX. 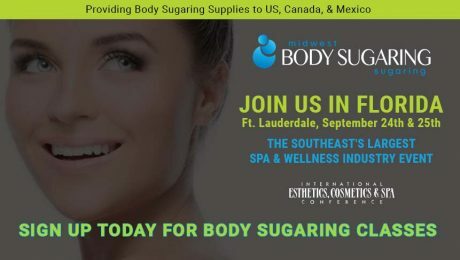 Stop in and see Midwest Body Sugaring & Supply in September at the Ft. Lauderdale Spa & Wellness Show! We’ll be providing Body Sugaring demonstrations throughout the event and you can get an inside look at leading Body Sugaring products which are now available in the United States. Midwest Body Sugaring Supply provides Body Sugaring Products and Training Across the United States, Canada, & Mexico. We’re excited to be a featured vendor at this year’s Dallas Image Expo. We’re excited to announce Midwest Body Sugaring & Supply are attending the 2017 International Esthetics Cosmetics and Spa Conference in Chicago this weekend. March 25-27, 2017. 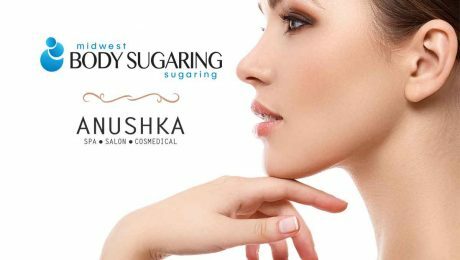 Midwest Body Sugaring & Supply brings Australian Body Sugaring to the most prestigious Spa’s across the country. We provide, training, certification, and Body Sugaring Supplies to many US companies.